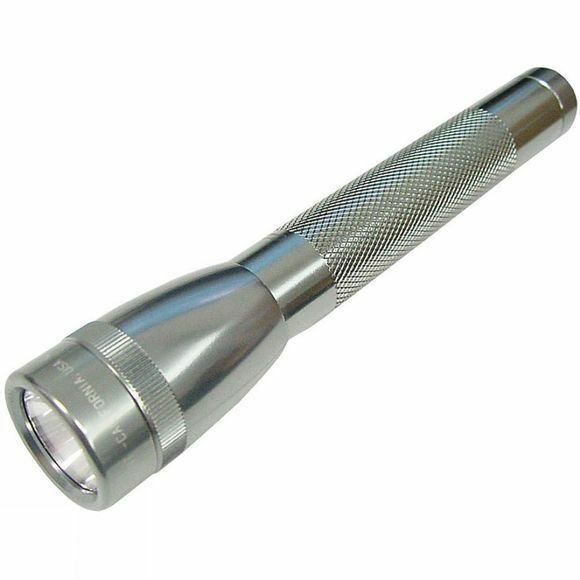 Before the Mini Maglite came along, no torch of this size brought together its features, functions, and style. Now a classic design and famous around the world for its brightness, quality, durability, and dependability. Twist the bezel to turn on the beam, turn off the beam, or adjust its focus between spot and flood.